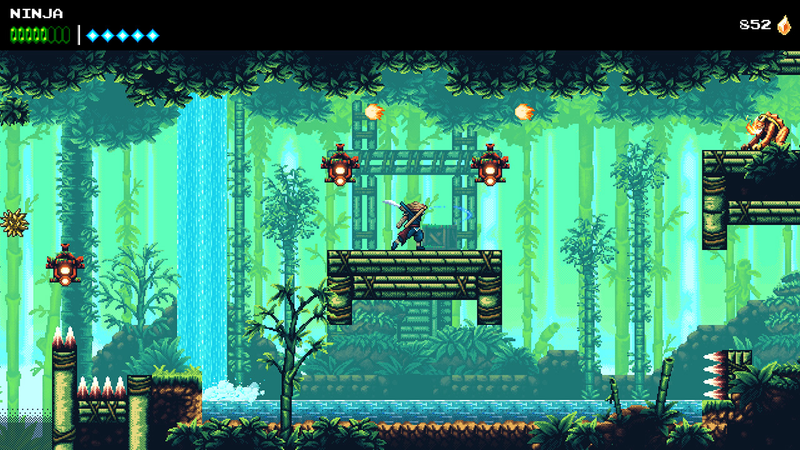 The Messenger now has a new game plus mode thanks to its latest update. The Messenger now has a new game plus mode thanks to its latest update. You’ll need to 100% the game to unlock it, but after doing so you’ll be able to replay the entire thing on a harder difficulty and with all of your stuff from the previous playthrough.